Each of our renovated one, two, three and four bedroom apartment homes offers generous storage and superior livability. 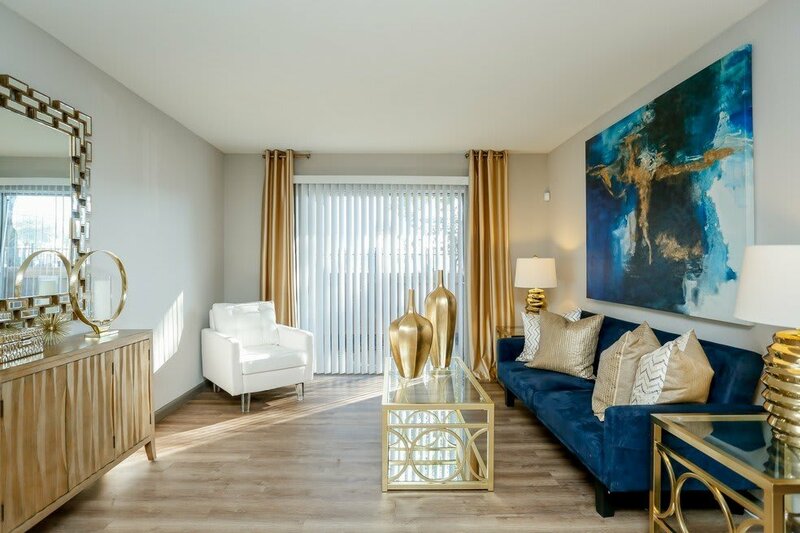 Pine Forest Park & Pine Forest Place Apartments take a modern approach to design, with custom style finishes and features that make daily life a pleasure. Central air conditioning, ceiling fans and washer/dryer hookups offer comfort and convenience, while plank flooring and sleek stainless-steel appliances add a touch of elegance. Enjoy the view from your private balcony, patio or a cozy fire in select apartment homes.